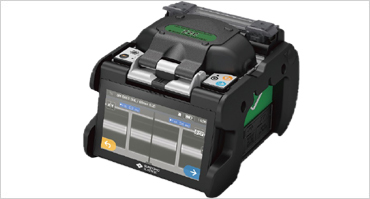 Core Alignment Fusion Splicer Z2C is the 5 inch touch optimised user interface and High resolution display. Long life battery for 300 splice & heat cycle. Average value of the final inspection in room temperature with Sumitomo identical fiber. 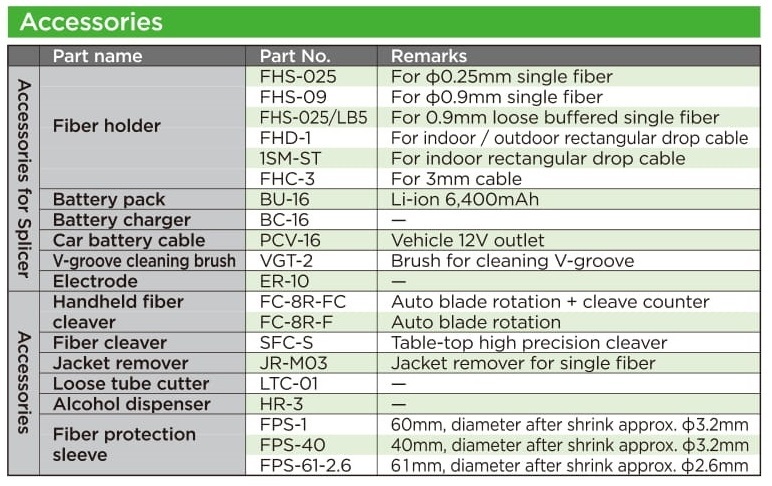 Measured by cut-back method relevat t ITU-T and IEC standards. Achieved in lab condition. Electrode life may vary depending on the operating environment.